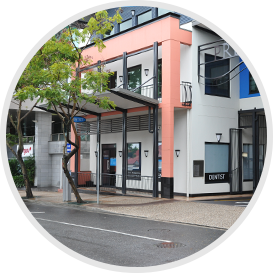 The team at our Brisbane practice looks forward to offering you a high quality personal service in the areas of general, cosmetic and restorative dentistry. 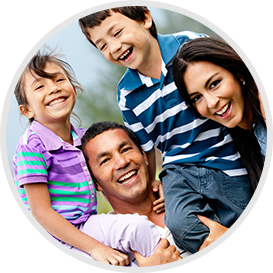 At Family Dental Clinic – West End, we are dedicated to providing our patients with excellent dental care. 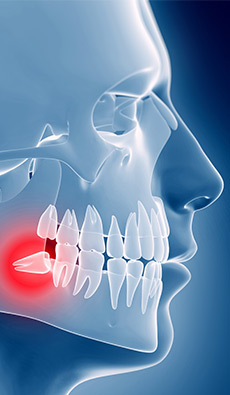 Good oral health not only benefits the patient’s mouth, but their overall health and wellbeing. We strive to exceed the expectations of our patients by offering an unsurpassed level of gentle dental care during their time with us. Our team of highly experienced dental professionals are dedicated to building trust, respect and a strong relationship with each patient, and as a result, we ensure our patients are well educated about the prescribed treatment plan we design for their unique dental needs and concerns. 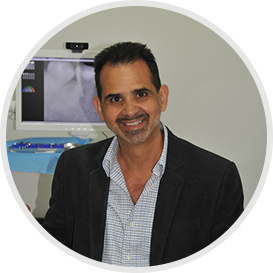 Led by our principal dentist Dr Sam Hadjipetrou and his assistant dentists Dr Kanako Solomon and Dr Alice Chang, Family Dental Clinic – West End is dedicated to genuine care for each and every patient; after all, your success is our success. When we see patients showing off a healthy and beautiful smile, it makes our day! Our family oriented practice offers a safe, caring, friendly and highly professional environment for our patients. We offer our unrivalled level of care by ensuring our patients feel relaxed and comfortable at every appointment. We continually strive to not only improve the aesthetics and health of your smile, but also to improve its function and mobility, taking into account your entire wellbeing. 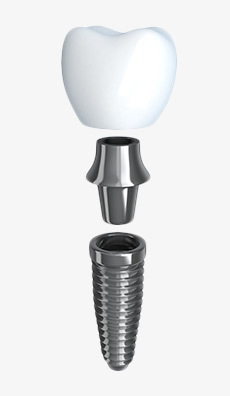 With our range of dental treatments we offer patients excellent oral health care. We provide preventive and restorative treatments to protect, prevent and restore your smile, as well as cosmetic dentistry to enhance your smile and boost your self-esteem. Most patients don’t realise how closely the mouth and body relate – anything that enters the mouth goes through the body. 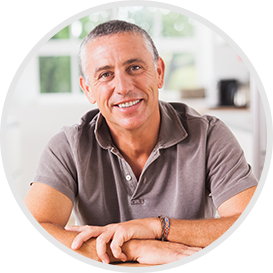 We find that many patients who experience oral health problems such as tooth decay and gum disease often experience other problems which can lead to systemic health issues down the track. At Family Dental Clinic – West End we strive to educate each and every patient about the importance of good oral health and how it relates not just to the appearance and health of your smile, but to your overall health. We are passionate about long term dental care and building strong relationships with our patients, which is why we provide exceptional dental care with a personal touch. Every member of our team will always make it a priority to ensure you are made to feel comfortable and at ease throughout your visit. Our range of treatment plans are specifically tailored to suit the needs of all patients of all ages. Our commitment to dental care for the entire family means we place great emphasis on ensuring your child’s visit to our practice is fun and educational. This effort encourages them to start a healthy relationship with their oral health and paves the way for good oral habits that last a lifetime. Five excellent reasons why you should smile!